French fries/potato chips production line to add seasonings to the products. Designed according to the shapes of fried food, it can flavor the French fries evenly in short time. By using different seasoning, it could make different taste of French fries. We have two different types for your choice. 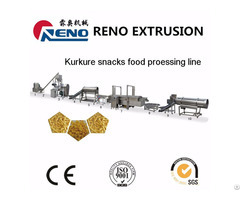 Disc type flavoring machine is always used in the small scale potato chips line, and roller type is used in the large scale potato chips line. They can either be used alone or matched with production line. 2. 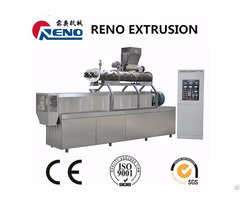 Convenient to operate, high capacity, time saving and energy saving. 3. Stable performance, low noise, the French fries has no breakage. 4. Evenly flavoring, automatic discharging. 5. The diameter and length of drum can be customized. 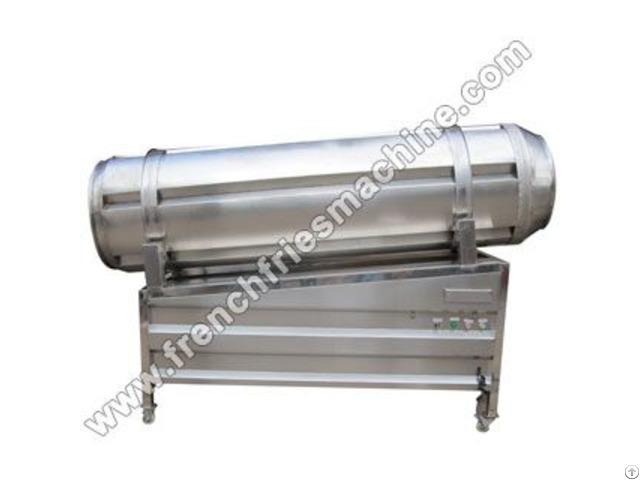 Business Description: Our company is dedicated to produce French fries lines and related machines for more than ten years. 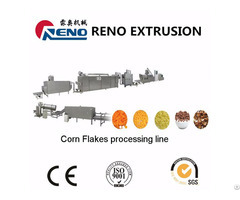 Over the years, we have always been occupied in fries processing machinery. Our machines have been exported to the Africa, Europe, South America and other countries and regions. All of our equipment are tested in house to ensure compliance with International standards. Individual inspection of the production lines is conducted to make sure that they comply with client's specifications.